The Proyecto Soconusco surveyed an area from the Pacific Coast Highway to the ocean centered on the municipality of Acapetahua. Sites are documented with maps and descriptions, and chronological assessments provide an overview of the prehistoric occupation in this key Soconusco zone. 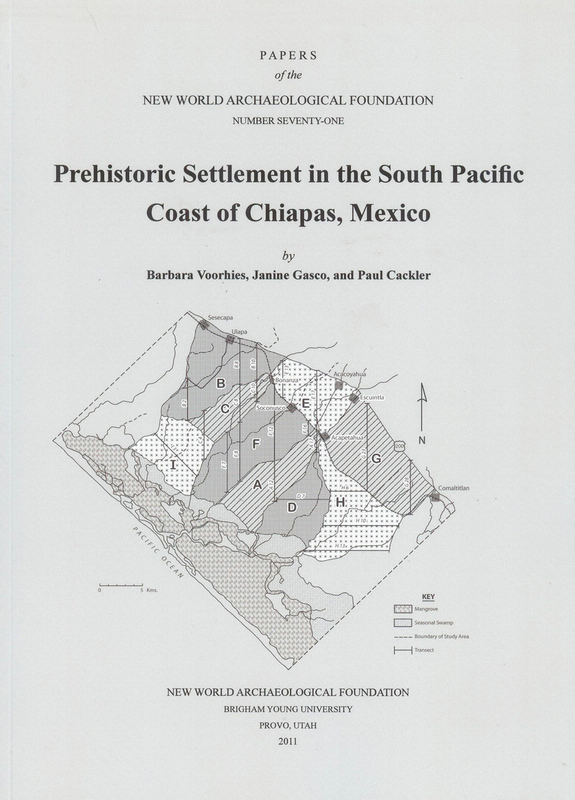 Published as part of the Soconusco Survey series.